Looking for a great home out in the country. Look no further. Conveniently located close to schools, shopping, beaches and much more, this 3 bedroom 2 1/2 bath single family home is loaded with tons of features, including central a/c, photo voltaic system, granite counter tops, plantation shutters, huge backyard with covered patio and lots more. A must see to appreciate this home. First Open house this Saturday and Sunday 12/5 & 12/6 from 2-5. See you there! 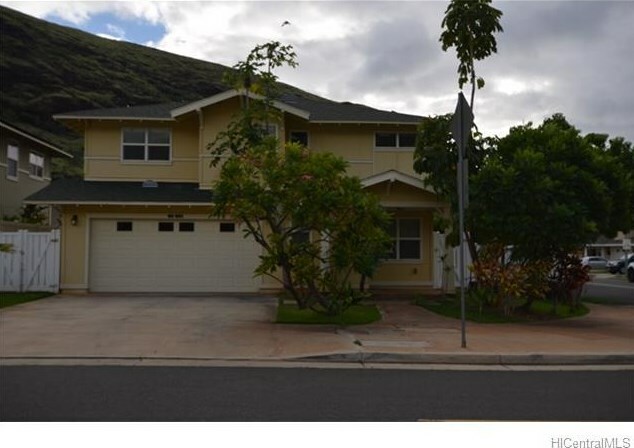 86-901 Pokaihene Place, Waianae, HI 96792 (MLS# 201521927) is a Single Family property that was sold at $545,000 on February 12, 2016. 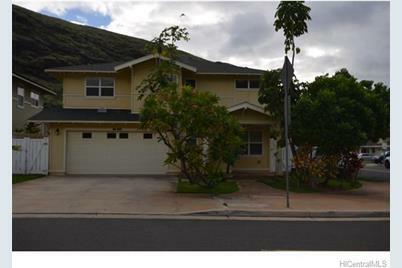 This property was sold by Leilani K. Kuhaulua from our Kapolei Commons Office.Want to learn more about 86-901 Pokaihene Place? Do you have questions about finding other Single Family real estate for sale in Lualualei? 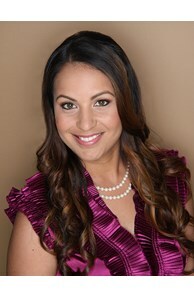 You can browse all Lualualei real estate or contact a Coldwell Banker agent to request more information.